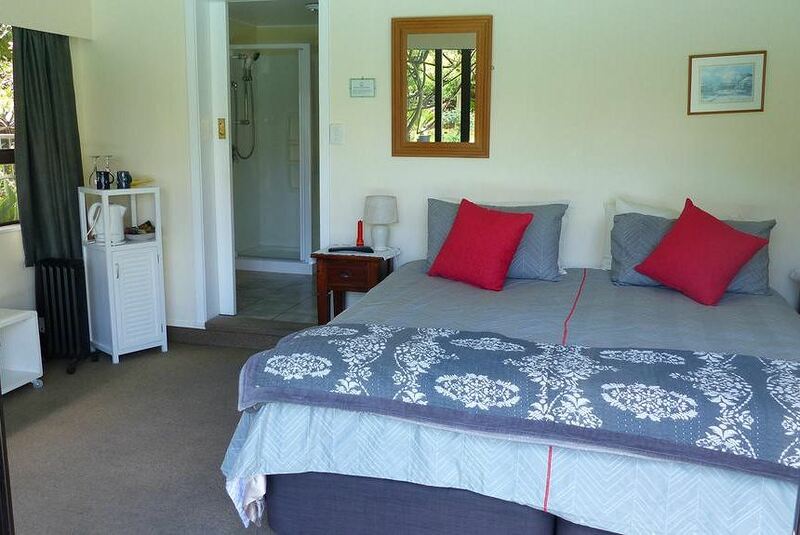 Ashcroft Gardens Bed & Breakfast is 15 minutes' drive from Hastings and 6.2 mi from Napier City Center. Each room offers garden views, an outdoor seating area and a private bathroom with a shower and toiletries. Other facilities offered at the property include a shared lounge and a guest laundry. Free on-site parking is provided.